Everything you want and desire in a dream home for your family can be found in the great community of Fox Crossing. 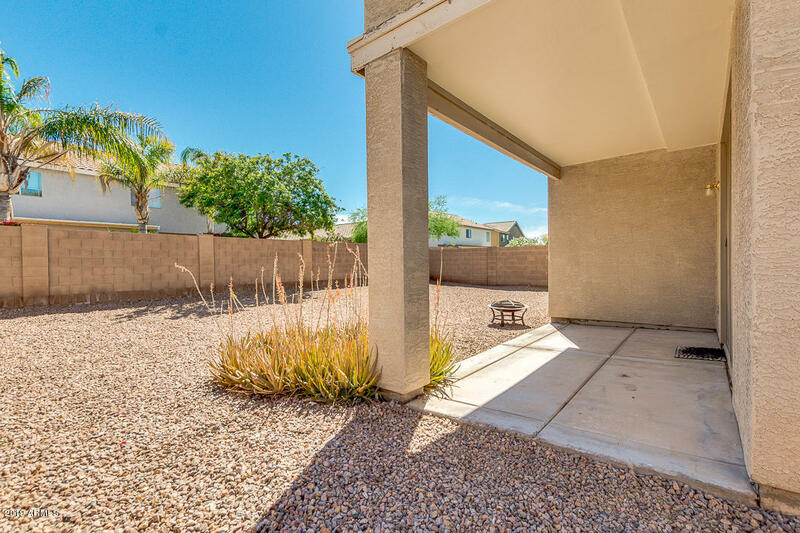 Located in Chandler, Arizona, the community is tucked away from the hustle and bustle of the Phoenix metropolitan area, yet still in arms reach of the big city amenities. The community offers 26 acres of green belts, common areas, and parks. Playgrounds, volleyball courts, basketball courts, and recreational grass space are great on beautiful sunny days. Lighted walking trails allows residents to stroll around the community safely. 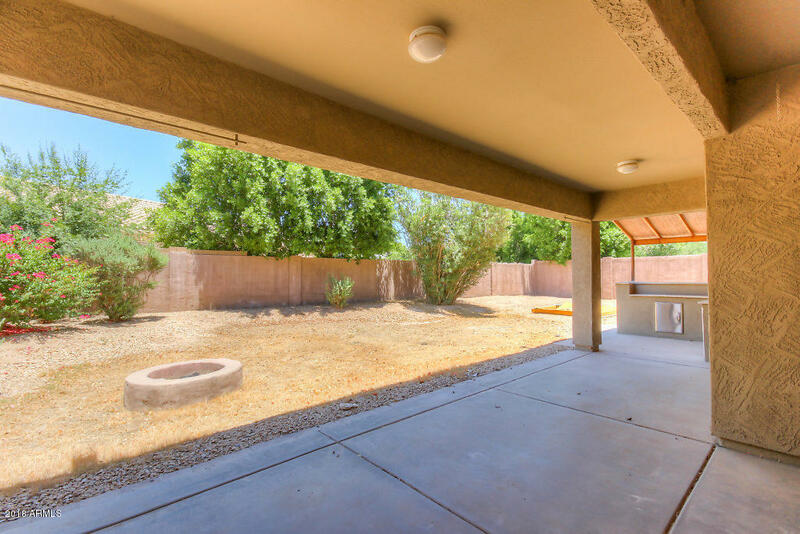 Local Chandler schools are located in walking distance to the community. Tons of shopping centers, restaurants, nightlife options, and more are located just minutes from the community. Homes are gorgeous and come in many styles and have great landscaping as well. Commutes are easy on well-maintained roads. Nature and scenic hiking trails are minutes away for the outdoor enthusiast to enjoy. Several golf courses are located nearby and provide hours of tee time. Streets are quiet, and the folks are nice, making this the perfect community to bring your family home to.